Hydrocell brush-type heat exchangers are a flexible and economic way of adding a heat recovery system to existing buildings and new construction. 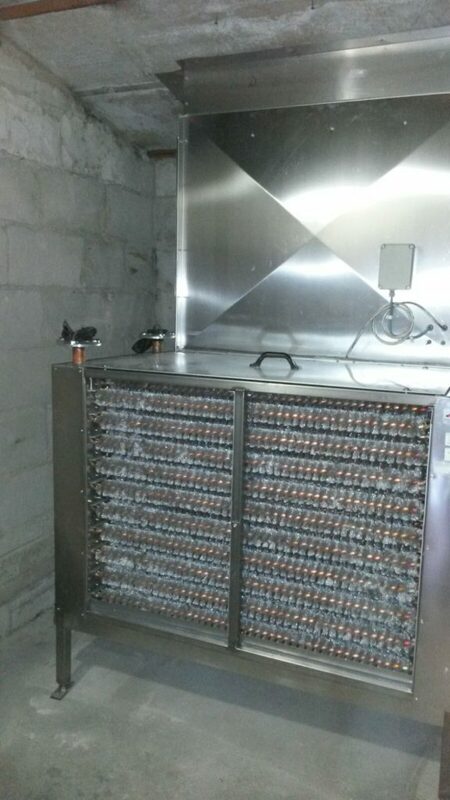 HCell heat exchangers are also well suited to situations where exit air contains impurities such as dust or grease. Typical applications are locations in kitchens and industrial buildings. Hydrocell brush-type heat exchanger elements are easy to modify, so installation can be executed as rapidly as possible and any associated costs are minimised. without major revisions of building structure. 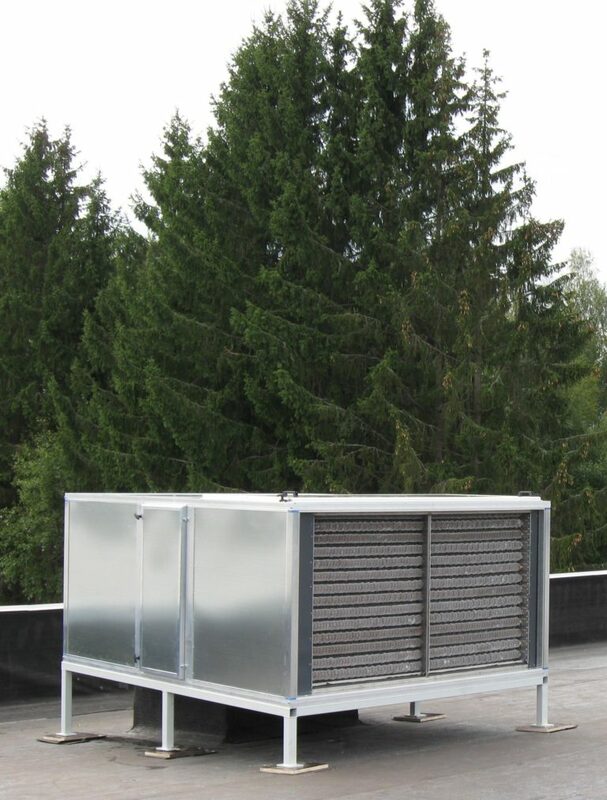 HCell heat exchangers do not require filtered air. If space for a heat-recovery element has not been provided, installation downstream of the air filter is a very expensive solution. 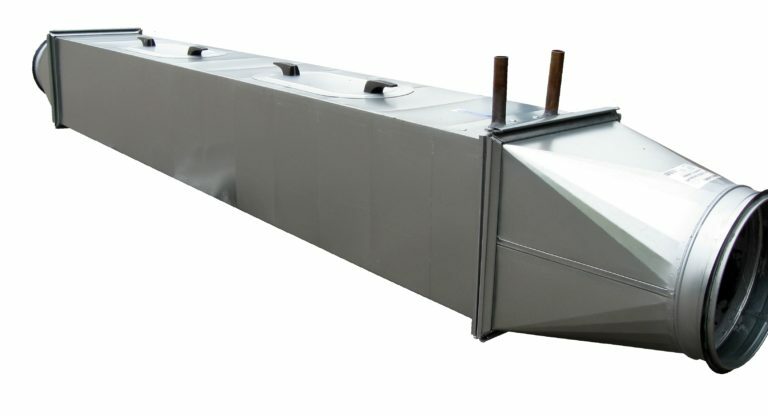 HCell heat exchangers can be installed ahead of the air filter. The quantity of fungal spores that a filter adds to the incoming air is significantly reduced.